2019 USATF XC runner-up Emmanuel Bor will make his World XC debut on March 30. 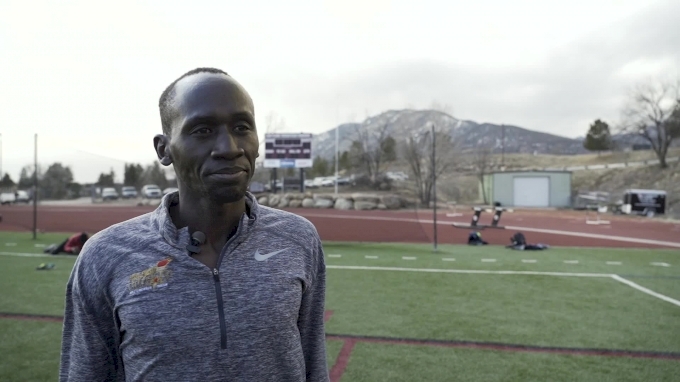 Bor recaps his 13:10 5k PR from Feb. 24 and discusses the fallout of the new Olympic standards and the IAAF removing the 5k from the Diamond League in 2020. NCAA 4x1 Heats Up, Does The U.S. Need To Run Harder XC Courses?